All prices are exclusive of VAT – this will be added @ 20%. We will have to base this on time travelled, parking, congestion charges etc. NB: If you decide to use our services, this £250 fee will be refunded against work booked, valued at £1,000 and over. NB: This is a starting price and will include a mood-board, advice, drawing of floor plan and pricing for full project. We can also offer a purchasing service only, after this stage, so that you can do all the work with no additional cost but still gain potentially large savings. NB: This will include all the above, as well as advice on contract and bespoke furniture, bedding, mattresses and all essential accessories and we will liaise with existing hotel services to ensure we understand the hotel brand and offering. We will price any project for you once we have visited your property or site. If you only have plans, we can discuss possible estimates and confirm pricing once we are able. We can provide you with either a one-off price for our design service, or a monthly retainer if the project is likely to be a lengthy one or on-going. We can take you Interiors Shopping and make use of our fantastic trade discounts! If you fancy having a guided shopping tour to some of the best interiors shops (or you may have your own wish list) in London, then come with us. 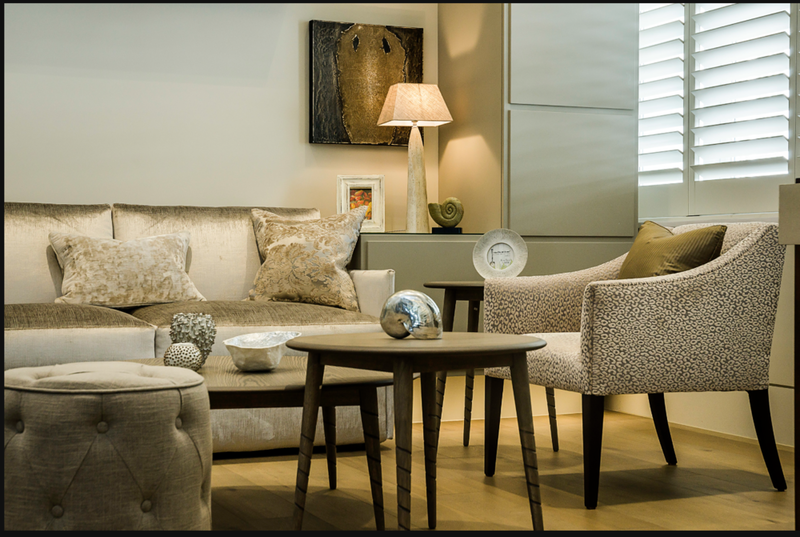 We can show you some of the best places to find your desired items, or we can just take you to a wonderfully eclectic selection of showrooms, stores and independent boutiques. We can even stop for coffee, lunch or afternoon tea. We will collect you from either Paddington, Clapham Junction, or Victoria stations (other stations will be an additional charge). Or, we can meet you at your desired location in London. Restaurants (if having the Champaign lunch) will be discussed with you and pre-booked, taking note of your preferences and dietary requirements. If you would like us to surprise you, we will need to chat to you about your likes and dislikes, so that we can ensure the booking is appropriate and a delight for you. If we purchase on your behalf, we will do our best to ensure we obtain trade prices and can therefore offer you a good discount. You will probably find that our pricing to you pays for itself in just one shopping day! NB: Please note, we can provide trade discounts in many stores but not in all. We will do our best to negotiate trade discounts where we do not have an account already set up.